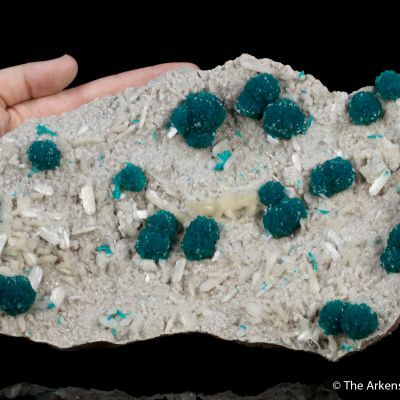 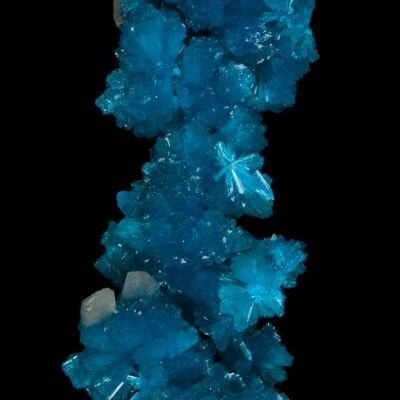 This is a large plate of of lustrous groups of grayish-tan stilbite upon which rests multiple clusters of cavansite to 1.25 cm. 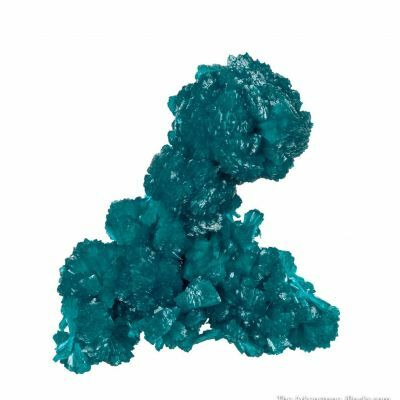 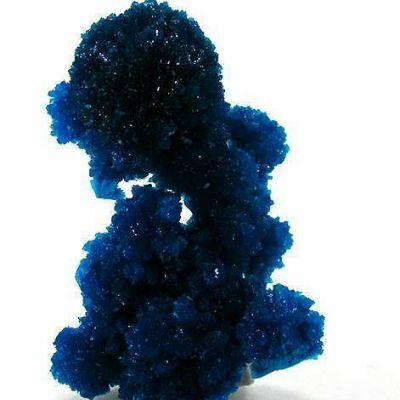 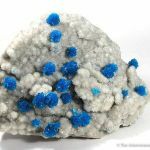 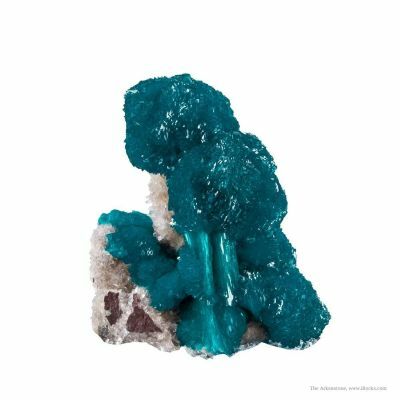 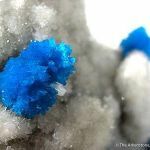 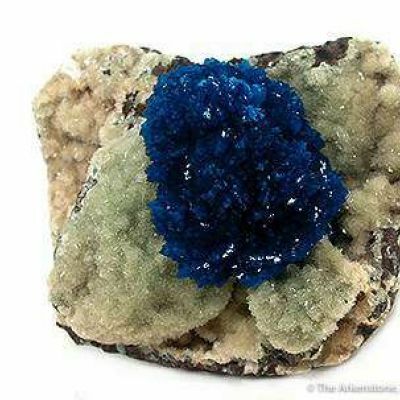 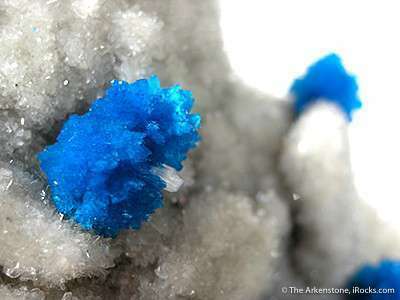 The cavansite is extremely lustrous and of a rich royal blue color. 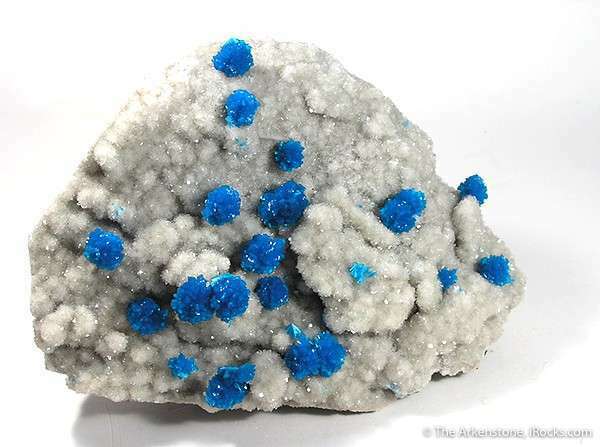 This is a very lovely piece with much brighter color in person than indicated. 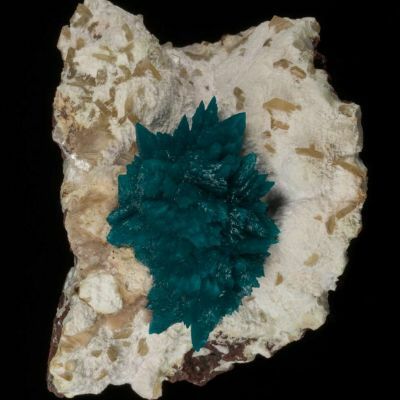 Specimens in this pristine condition, of this size, are not so common.